SoftwareMedia.com has the Adobe Premiere Pro CS5 v.5.0 for the Bottom Low Price of $289.77 with no tax and free shipping. Adobe Premiere CS5 Pro software improves every part of the video production process thanks to the revolutionary 64-bit, GPU-accelerated Adobe Mercury Playback Engine, a highly efficient script-to-screen workflow, and native support for the latest tapeless camera formats that lets you begin editing without delay..
CheckOutSoftware.com has the Apple Final Cut Studio for the Bottom Low Price of $775.07 with no tax and free shipping. As the next major release of the leading video post-production suite, the new Final Cut Studio offers powerful new features, dramatically improved performance, and tighter integration. Its six applications give video editors all the tools they need to edit, animate, mix, grade, and deliver - at a price that's more affordable than ever..
Amazon has the Sony Vegas Pro 10 for the Bottom Low Price of $499.99 with no tax and free shipping. Sony's Vegas Pro 10 offers a suite of professional video and audio post-production tools that let you capture, edit, and export any project recorded in just about any format. From standard-definition DV to high-def XDCAM and 4K RED files, Vegas Pro 10 gives you the power to shape and mold your footage to the highest filmmaking and broadcasting standards..
Microsoft has started to introduce an update to WGA (Windows Genuine Advantage) that will nags users of pirated copies of Windows XP Pro until they by a legitimate copy. Every 60 minutes the desktop background will change to black and a message will appear in the lower right corner informing the user that their copy is not genuine. If you're like me and you only get to see your desktop when you reboot your machine every few weeks then a black background wouldn't be much of an annoyance. Merit Line has the Kingston 2GB DataTraveler 100 USB 2.0 Flash Drive for the Bottom Low Price of $12.25 with free shipping. It holds all your documents in an affordable, convenient device and helps budget-conscious users break storage barriers, allowing them to easily store and move large files in a device no bigger than a pocketknife. DataTraveler 100 was built with simplicity in mind, allowing you to focus on your data. The USB connector is safely housed inside the sleek case, so you don t have to worry about losing a cap. Its 2GB capacity gives you plenty of room to hold just about any document, from term papers and theses to digital images, spreadsheets and other important documents. Backed by a five-year warranty and Kingston's legendary service and support, DataTraveler 100 is a reliable, inexpensive solution for carrying digital files with you anywhere you go..
Also, you must be able to provide proof of enrollment status (ie, student card) upon request by Microsoft. If you are unable to provide proof of enrollment, you will be required to pay the full retail price of Office Ultimate 2007 (approximate ERP $679USD). 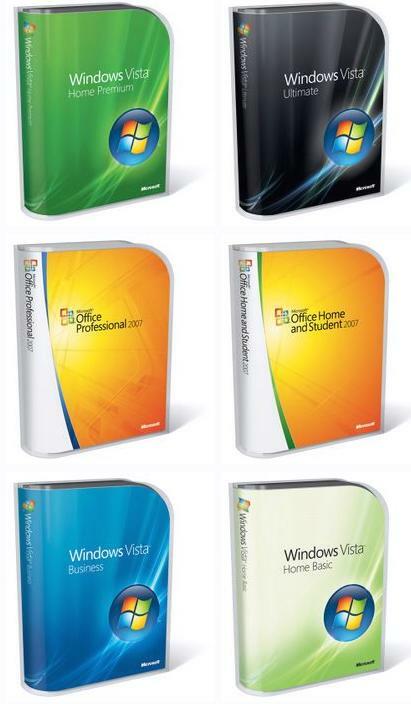 Answer the Contest question, “How do you plan to use the Office Ultimate 2007 release to excel in your academic studies?” with respect to at least three (3) separate Microsoft Office system applications (e.g., Word 2007, One Note 2007, Groove 2007, etc.). You could win up to $3000 (for a Spring Break getaway), a $1000 Amex gift card, or an Xbox 360 Elite. Basically, every day Giveaway of the day nominate one software title that will be a Giveaway title of that day. The licensed software will be available for download for 24 hours (or more, if agreed by software publisher) and that software will be absolutely free. That means - not a trial, not a limited version - but a registered and legal version of the software will be free! A Data News video report of Gates' closing keynote speech at the MS Business Innovation Event, held in Brussels, Belgium on the 9th of November 2006. Buy Bargain Deals has the Adobe Acrobat 7.0 Professional for the Bottom Low Price of $229.00 with free shipping.